“In the last few years significant natural gas discoveries were reported by several titleholders of offshore petroleum concessions in the Romanian Black Sea. Though no commercial discoveries have been declared to date, some of the gas discoveries are now in an advanced phase of evaluation by the investors and are drawing closer to the date when a final investment decision should be taken if all required conditions were met. Other discoveries need further appraisal work while exploration operations continue on some of the blocks which may be conducive to new discoveries adding value to those already reported. 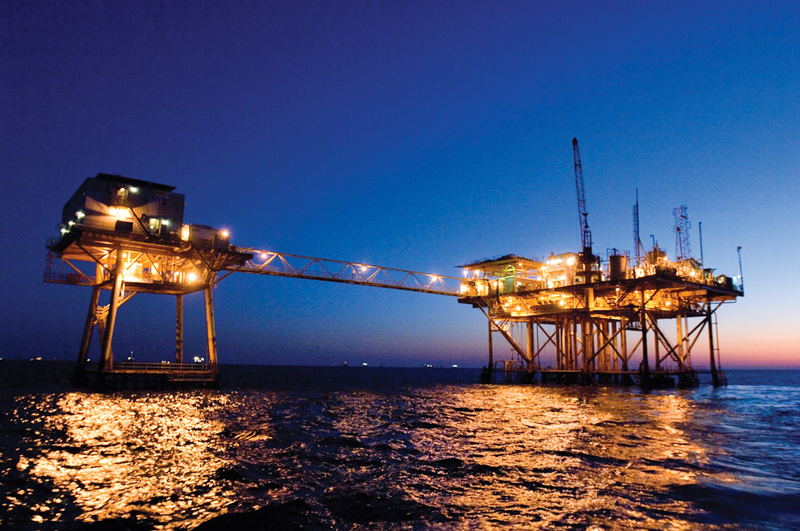 From a legal perspective we note that to date the titleholders of offshore petroleum concessions have been confronted with two sets of stringent legal matters. The first set is related to the lack of a proper regulatory framework for the offshore development projects. Not only that there were almost no rules addressing the specific nature of offshore operations, but some provisions in the existing legislation were causing true “blockages” essentially preventing the materialization of any offshore development project.